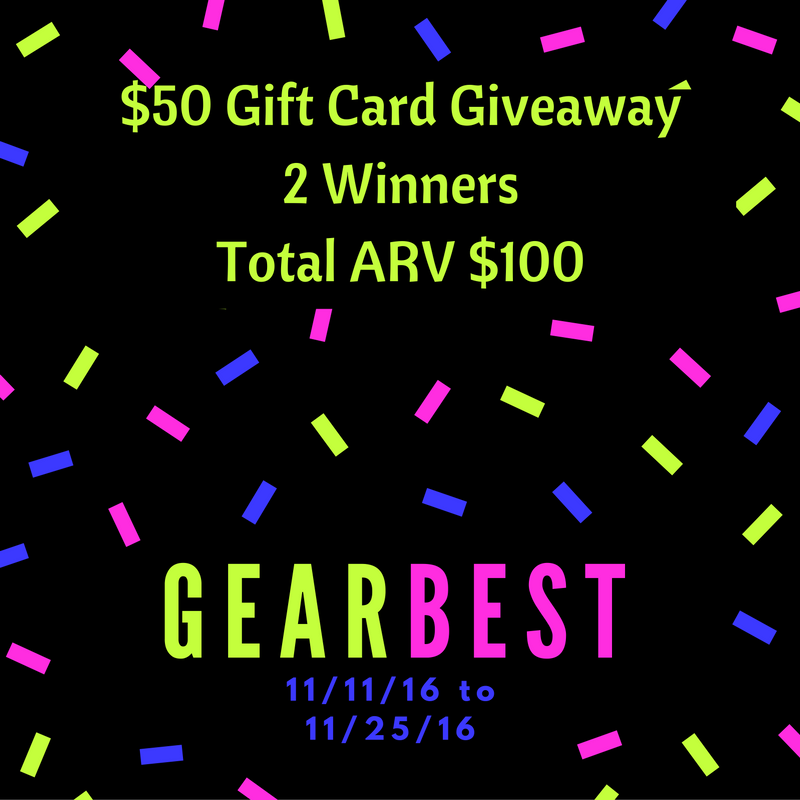 (CLOSED) $50 GearBest Gift Card Giveaway!! Gearbest is an online shopping company that sells and delivers products with one click. It guarantees high quality products and fast shipping services with great customer services. 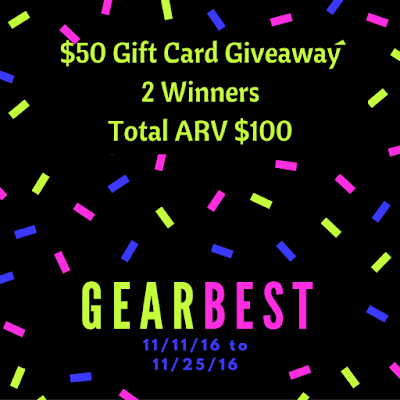 Since, Christmas is near, Gearbest has sponsored this giveaway. Check it out! | Pinterest, | GearBest blog. let us know so we can bring you more of it.